Django, written in Python, is a web application framework designed to build complex web applications quickly without any hassle. It loosely follows the MVC pattern and adheres to the Don't Repeat Yourself principle, which makes a database-driven application efficient and highly scalable, and is by far the most popular and mature Python web framework. 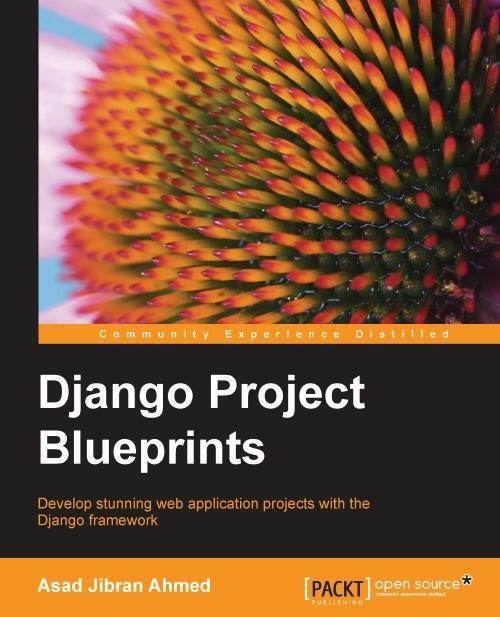 This book is a manual that will help you build a simple yet effective Django web application. 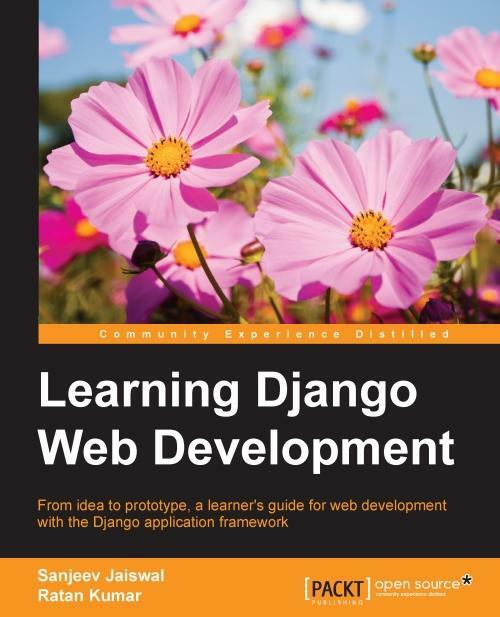 It starts by introducing Django, setting it up, and shows you how to code simple programs. You will then learn to build your first Twitter-like app. Later on, you will be introduced to Hashtags, AJAX to enhance the user interface, and tweets. You will then move on to create an administration interface, learn database connectivity, and use third-party libraries. Then you will learn to debug and deploy Django projects, and also get a glimpse of Django with AngularJS and Elasticsearch. 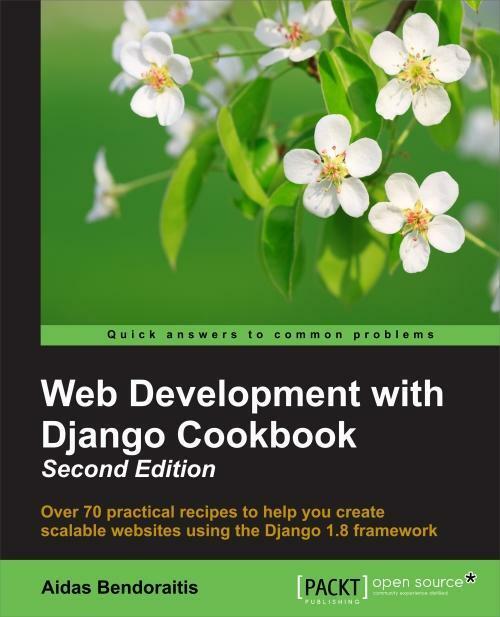 By the end of the book, you will be able to leverage the Django framework to develop a fully functional web application with minimal effort. Sanjeev Jaiswal is a computer graduate with 5 years of industrial experience. He basically uses Perl and GNU/Linux for his day-to-day work. He also teaches Drupal and WordPress CMS to bloggers. He first developed an interest in web application penetration testing in 2013; he is currently working on projects involving penetration testing, source code review, and log analysis, where he provides the analysis and defense of various kinds of web-based attacks. Sanjeev loves teaching technical concepts to engineering students and IT professionals and has been teaching for the last 6 years in his leisure time. He founded Alien Coders (http://www.aliencoders.org), based on the learning through sharing principle for computer science students and IT professionals in 2010, which became a huge hit in India among engineering students. He usually uploads technical videos on YouTube under the Alien Coders tag. He has got a huge fan base at his site because of his simple but effective way of teaching and his philanthropic nature toward students. You can follow him on Facebook at http://www.facebook.com/aliencoders and on Twitter at @aliencoders. He wrote Instant PageSpeed Optimization, Packt Publishing, and looks forward to authoring or reviewing more books for Packt Publishing and other publishers. Ratan Kumar is a computer science and engineering graduate with more than a year of start-up experience. He received the Technical Excellence Memento from the Association of Computer Engineering Students (ACES), Cochin University of Science and Technology. When he was a product engineer at Profoundis, he worked on an international project based on services using Django. He was also part of the Microsoft accelerator program with Profoundis that was responsible for building the product iTestify, which was built using Django. He then moved to Tracxn!, an organization that works on building platforms that can help venture capitalists, investment banks, and corporate developers find new and interesting start-ups in their investment sector. As a software developer and engineer, he majorly contributed to the development of the core product platform of Tracxn using Python for the initial scraping work, such as building cron scrappers to crawl millions of pages daily, cleaning them up, and analyzing them. He also built the company's first product, which is called Tracxn Extension—a Chrome extension using AngularJS. He contributed to the Tracxn product platform using Grails as the framework. He also worked on Bootstrap—a frontend framework—to design the home page of tracxn.com. Da li bi uskoro mogla da se nadje ova ili neka druga vezana za Django u prodaji na nasem jeziku ?? ?